Will you be able to launch on time? How will your site perform during peak volume or unforeseen spikes in traffic? Will your application deliver the exceptional experience that your users expect? Is your site ready for real-world traffic, devices, browsers, and locations? Will all your infrastructure, applications, CDNs, and third party components work together? 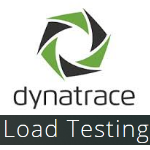 When performing a website test and preparing to launch business-critical applications, enterprises around the world rely on load test solutions from Dynatrace. global testing infrastructure drives realistically modeled traffic load to your site from points around the world and monitors performance in real-time. Our 100% cloud-based solution requires no on-premise applications or in-house technical expertise. test it with external traffic. Keynote's mobile load testing combines realistic delivery of user demand with the industry's most accurate mobile performance monitoring, based on DeviceAnywhere technology. Keynote's exclusive user behavior modeling can generate hundreds of thousands of unique users per test, each one reacting dynamically to conditions it encounters as the test is underway - just like a real site visitor would. Test users who encounter errors or slow pages accumulate frustration as "dissatisfiers." Just as in the real world, when a user reaches their frustration threshold, they abandon your site, failing to convert into revenue. Monitor the cost of abandonment in real-time and use the data to make fact-based decisions about capacity investments. Keynote's arrival rate behaves the way real users do: starting new sessions on their own schedule, regardless of how long existing sessions are taking to complete. Other solutions recycle a pool of concurrent users at each load level. If your site slows down, fewer sessions start and they start further apart. Keynote load testing begins new sessions at the targeted rate no matter how fast or slow your site performs. The result? Greater confidence that your site can handle more users taking longer to complete sessions when revenue is on the line. Highly prioritized paths are tested under varying load levels to evaluate capacity, endurance and the ability to handle large traffic surges, while lower-priority paths are tested using a random "walk" technique. Randomization of lower-priority paths provides greater test coverage without requiring scripting for each individual path. 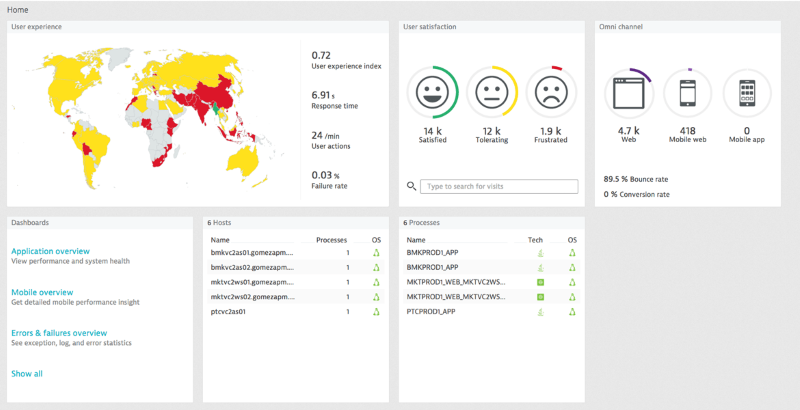 Our purpose-built, global testing infrastructure drives realistically modeled traffic load to your site from points around the world and monitors performance in real-time. The only way to prove that your infrastructure is ready for external traffic is to test it with external traffic. Otherwise, you risk catastrophic failures caused by something as simple as an incorrectly configured firewall or load balancer. 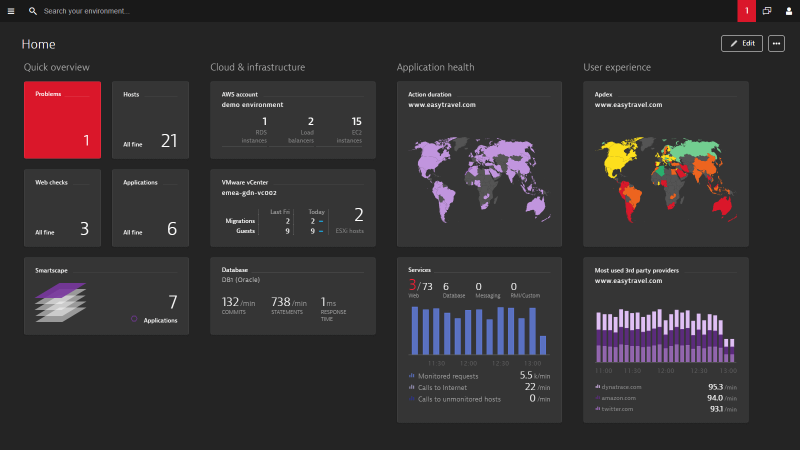 Dynatrace combines realistic delivery of mobile device user demand with the industry’s most accurate mobile performance monitoring. Permalink Submitted by Yuval Ben-Hur on November 9, 2011 - 04:57. Try searching with Google for 'code-free test automation'.